If Paris 2024 has defined its short-term deadlines, the Ministry of Sports announces a strategic trip to Beijing and Shanghai (China) from October 26 to 29. The Minister will take advantage of the French China Sport Days – organized by Business France – to meet with local leaders and strengthen cooperation ties between the two countries. Thus, on her arrival on Thursday, the Minister will meet French football coaches based in China, before meeting with her Chinese counterpart, Gou Zhongwen, then with the CEO of the Beijing 2022 Organizing Committee, Han Zirong. A press briefing and a reception on the theme « Paris / Beijing, Olympic Cities » will also punctuate this first day. Friday, after a meeting with the CEO of the Beijing Sports University, Cao Weidong, Laura Flessel will take the road to Shanghai, the largest city in the country – with more than 24 million people – and potential City Candidate to host the Summer Games. On site, the French Sports Minister will attend the closing of the French China Sport Days and meet with business leaders and representatives of the French community. For the weekend, Laura Flessel will continue her meetings and meetings (Fosun / Club Med, Shanghai Alliance Française, China Lab Decathlon, etc…) before giving the start of the Skoda China Critérium, cycling event organized by Amaury Sport Organization (ASO). 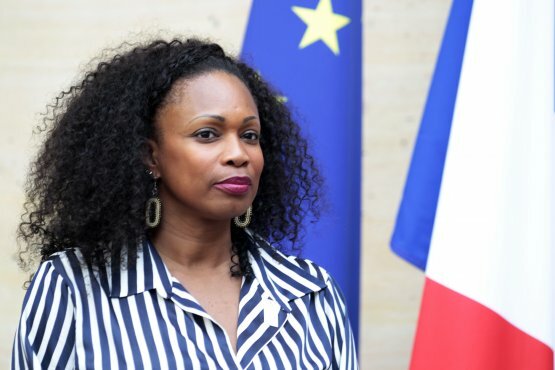 This trip to China – the second in 2017 for a French Sports Minister – will be a highly strategic appointment, at a time when Beijing is preparing for the organization of the 2022 Winter Games and at the moment when Paris has obtained the organization of the 2024 Summer Games. 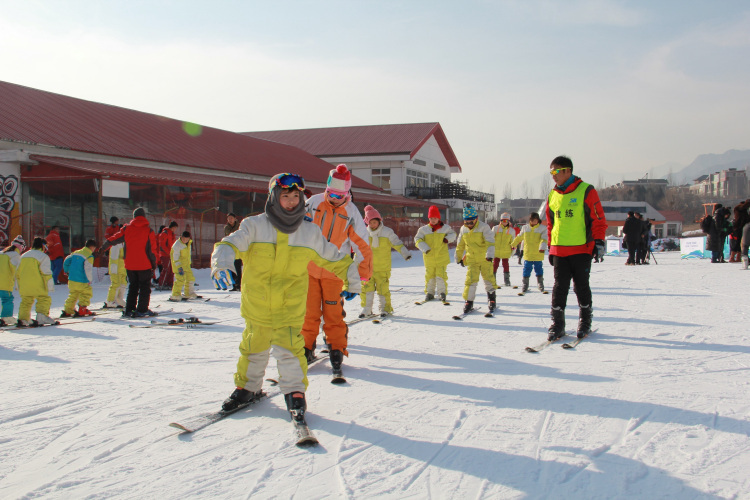 During the four days of presence in Beijing and Shanghai, Laura Flessel will be able to appreciate the importance of Franco-Chinese cooperation in the field of sport – be it in terms of infrastructure or athlete training – in a country that intends to attract 300 million people to its winter sports resorts by 2022.